Real estate speculation is a a risky business. Markets lose liquidity very quickly once rates increase and transaction volume starts to decline. Ignoring some of these warnings will prove costly for some in this cycle, just like it did in the last one. 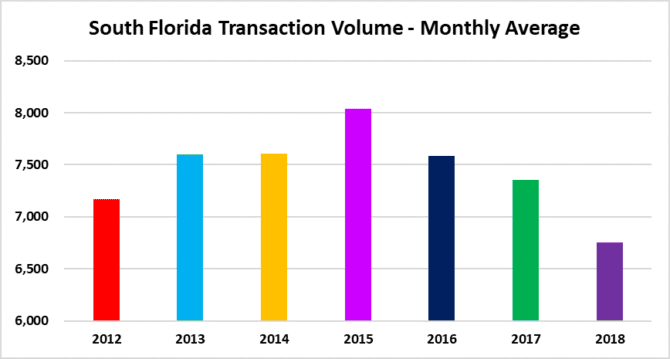 Take a look at this chart of transaction volume and you will notice that it has been declining since reaching a cycle peak in 2015. To put it simply: There are fewer buyers this late in the cycle, so you need to do your homework before investing in this market. Does everyone remember how fun it was to play on the see-saw when you were a kid? 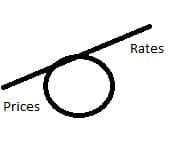 This analogy helps to explain the correlation between interest rates and real estate prices. Our simple drawings of a see-saw in each rate scenario should clarify various stages of the real estate market cycle. Our first illustration shows the current state of the real estate market after the Fed has artificially suppressed rates since the 2008 financial crisis. The first see-saw represents the current market. Rates have remained low due to central banks buying everything in sight to reflate the economy. They merely reflated another bubble. 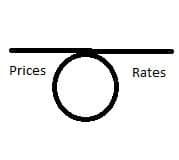 The second see-saw represents a “balanced” market after rates begin to normailze. We aren’t here yet, but as rates continue to rise we could be there by the end of 2018 or during 2019. 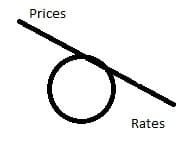 The third see-saw illustrates a market where rates increase and prices decline. This could take place during 2019 and last a few years. Remember that it took eight years (since 2009) of crisis level interest rates to create this last bubble, so the deflation, or popping may take some time as well. This entry was posted in Fort Lauderdale real estate, Investment Property, Market Insight, Miami real estate, Palm Beach real estate, South Florida Real Estate and tagged house flipping, housing bubble, Investment property, mortgage rates, South Florida real estate. Bookmark the permalink. Trackbacks are closed, but you can post a comment.